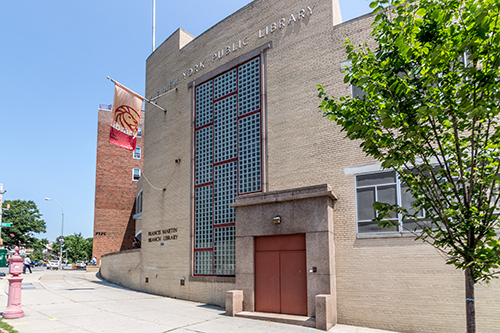 The Francis Martin Branch of The New York Public Library was named after the distinguished Bronx judge (1879–1947), who served as the first district attorney of Bronx County. The branch is located diagonally across the street from Bronx Community College. The first floor houses separate adult and young adult collections for borrowing, as well as an extensive reference collection. The children’s collection is located on the spacious and sunny second floor. 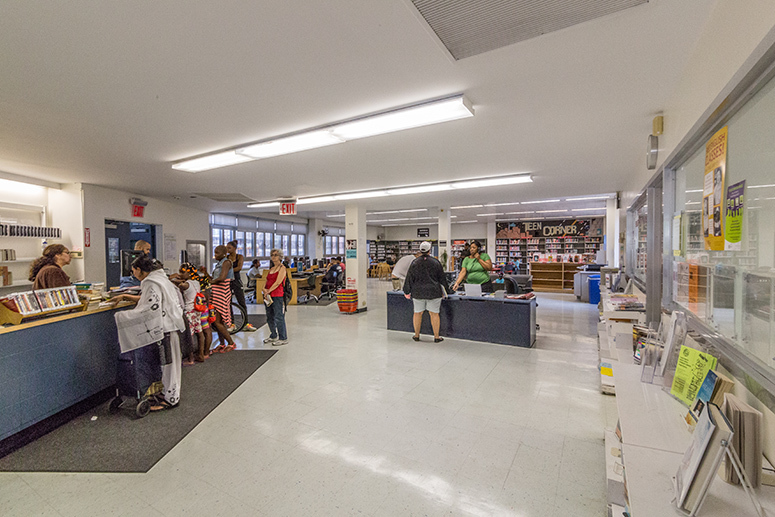 The branch is air-conditioned and fully accessible to people who use wheelchairs.